Projects on this page were completed in studios that were part of the Architecture Degree Program. 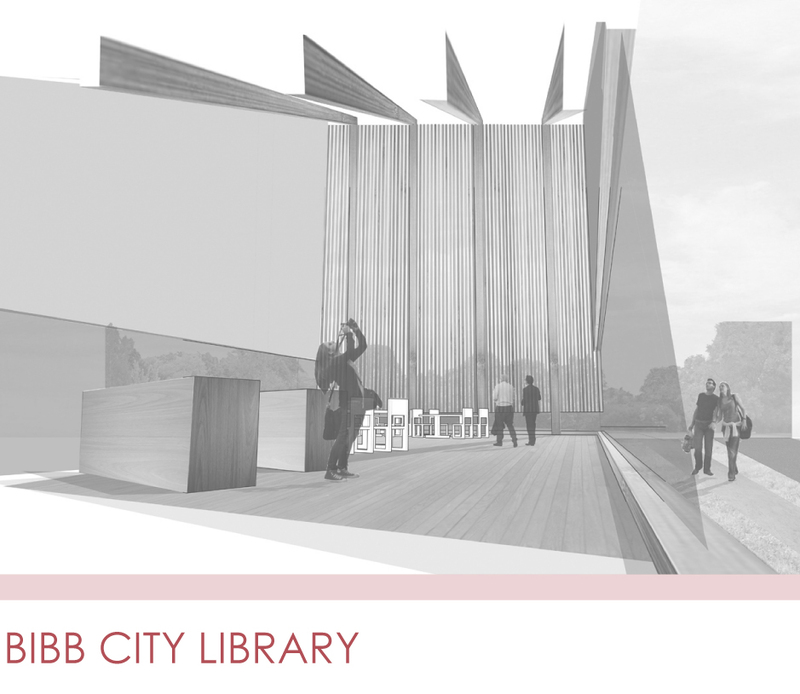 The Bibb City Library was completed Spring 2013 as part of the Second Year Studio. 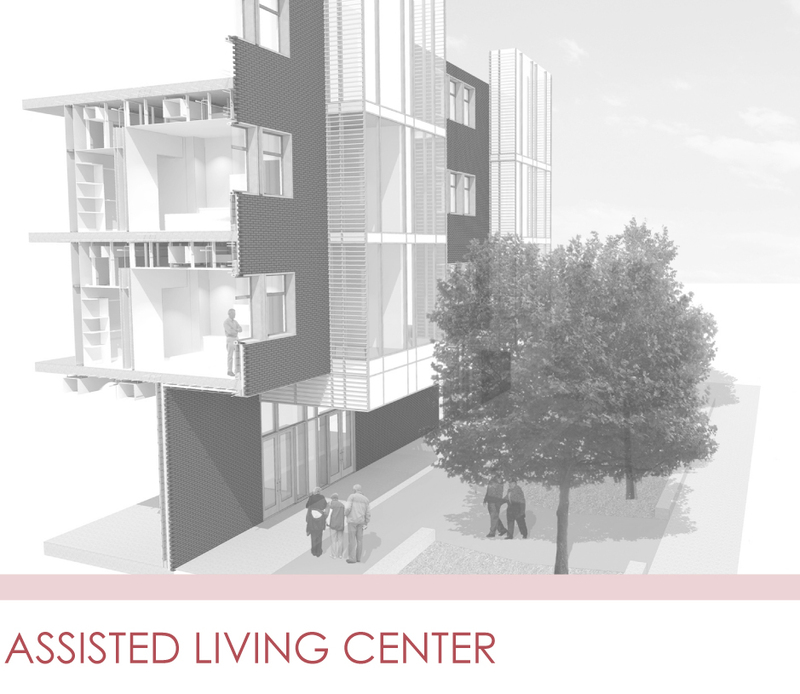 The Assisted Living Center was designed in the Fourth Year Comprehensive Design Studio and incorporated studies in structure, mechanical systems, code, and urban planning.